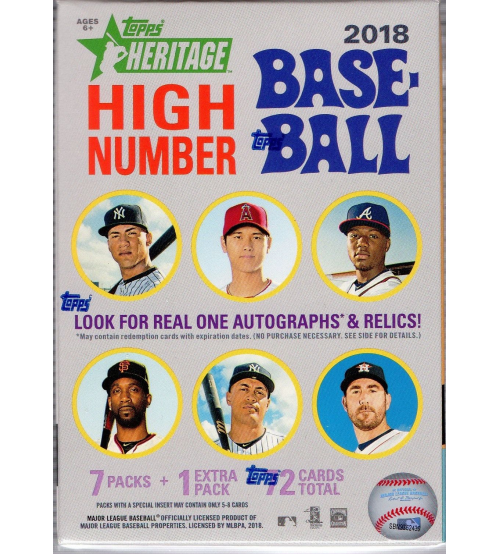 One Autograph and Two Relic Cards Per Box! 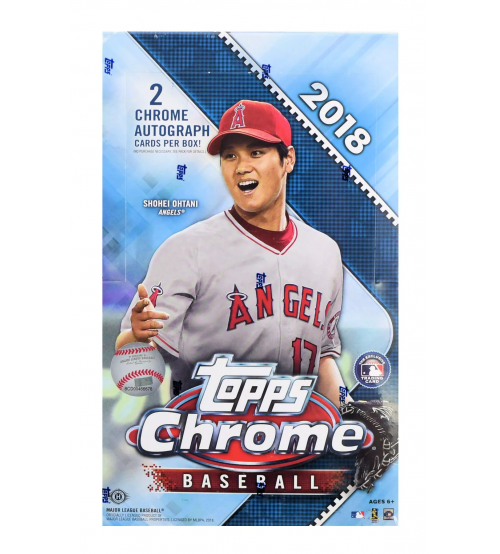 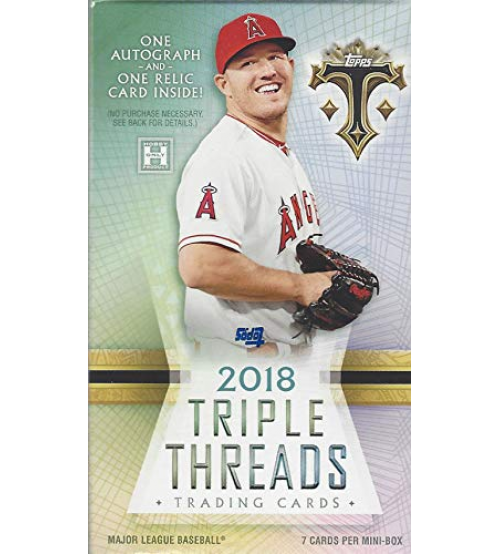 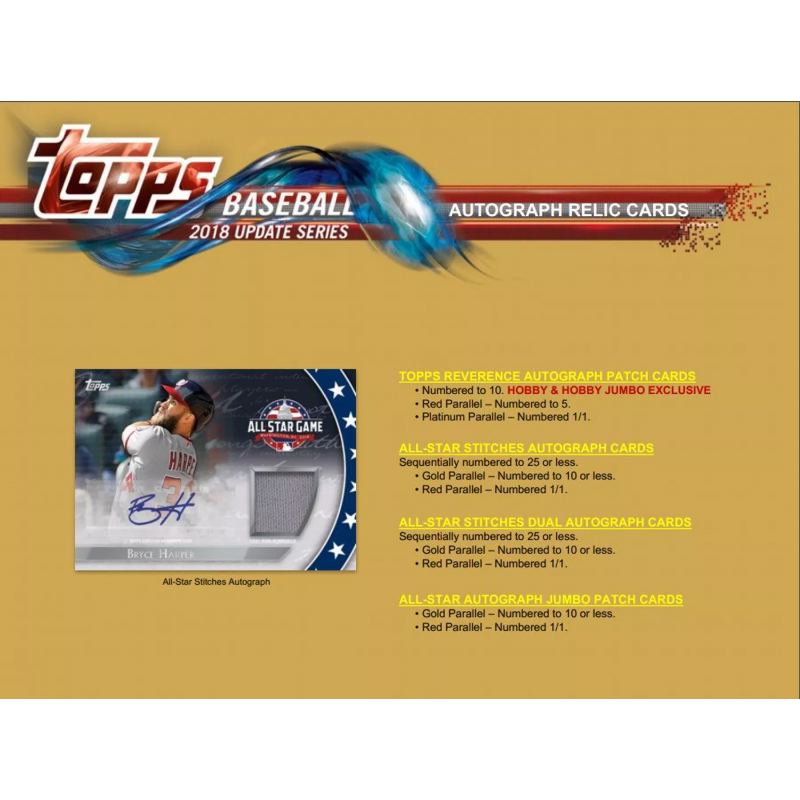 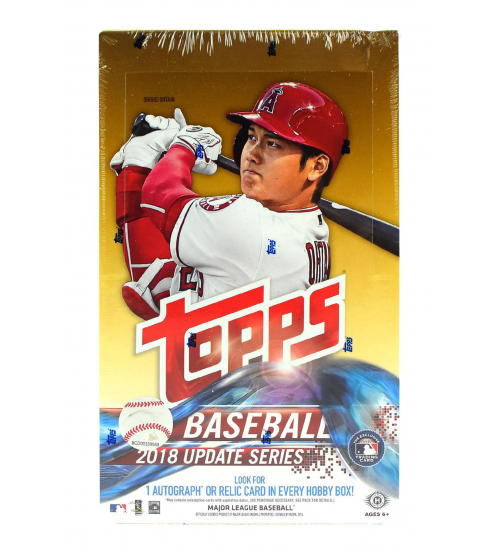 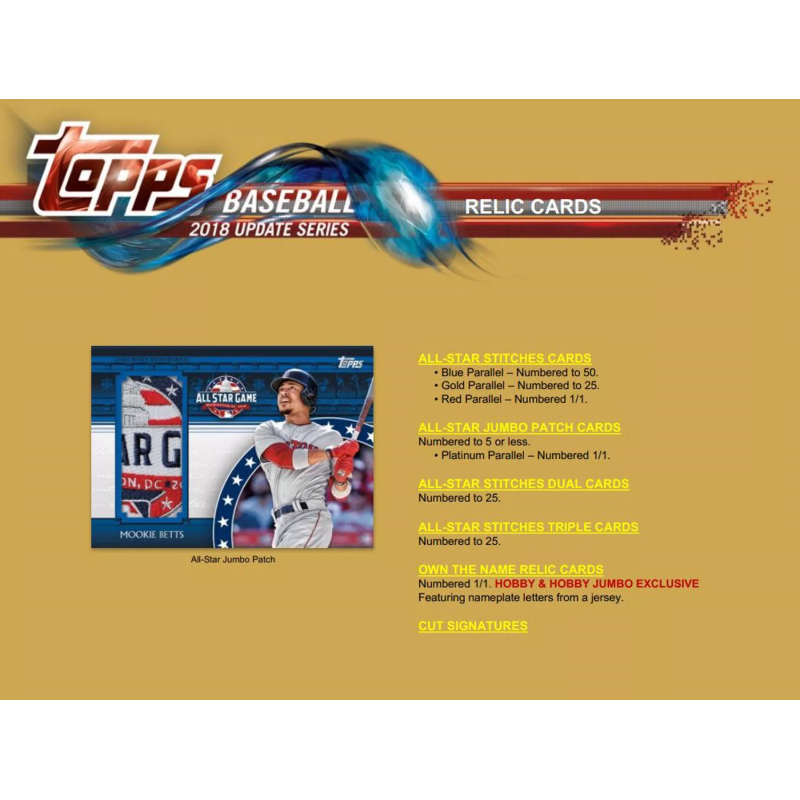 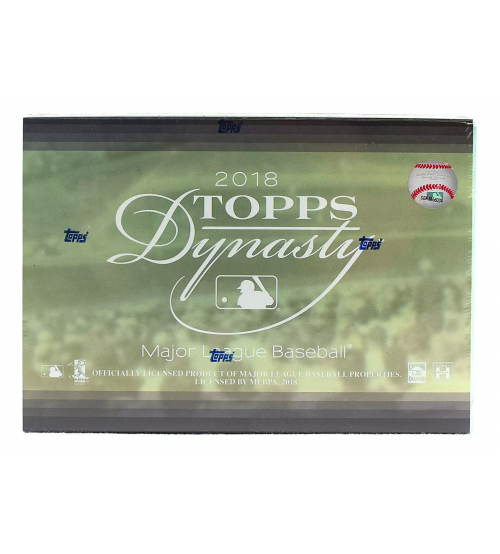 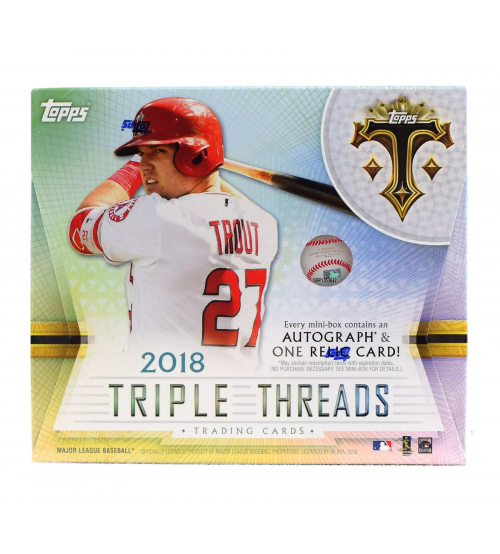 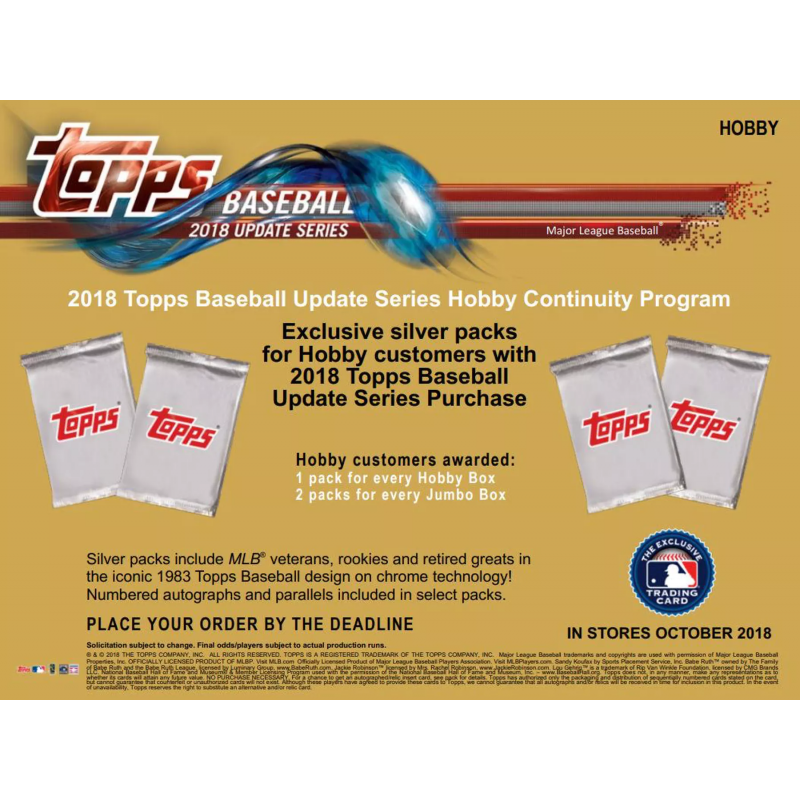 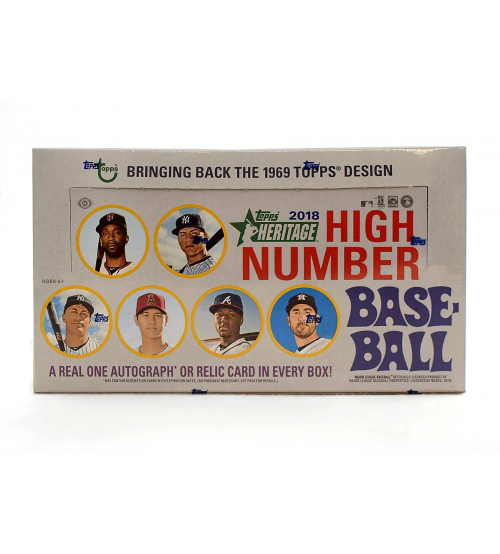 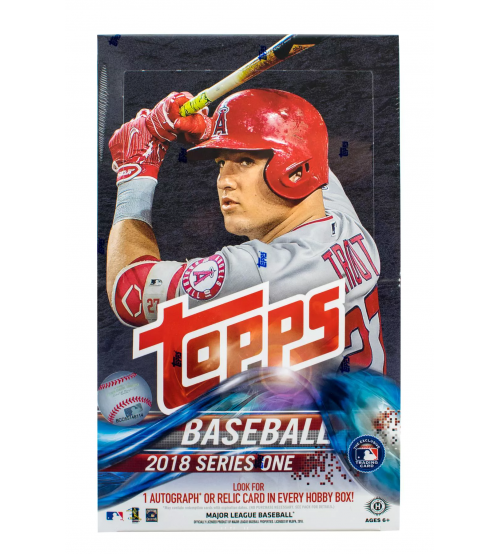 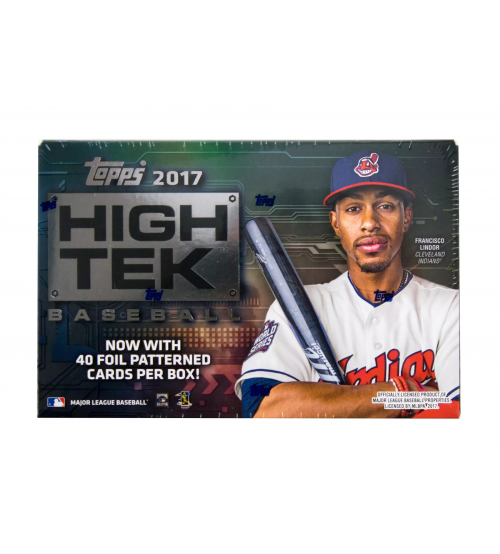 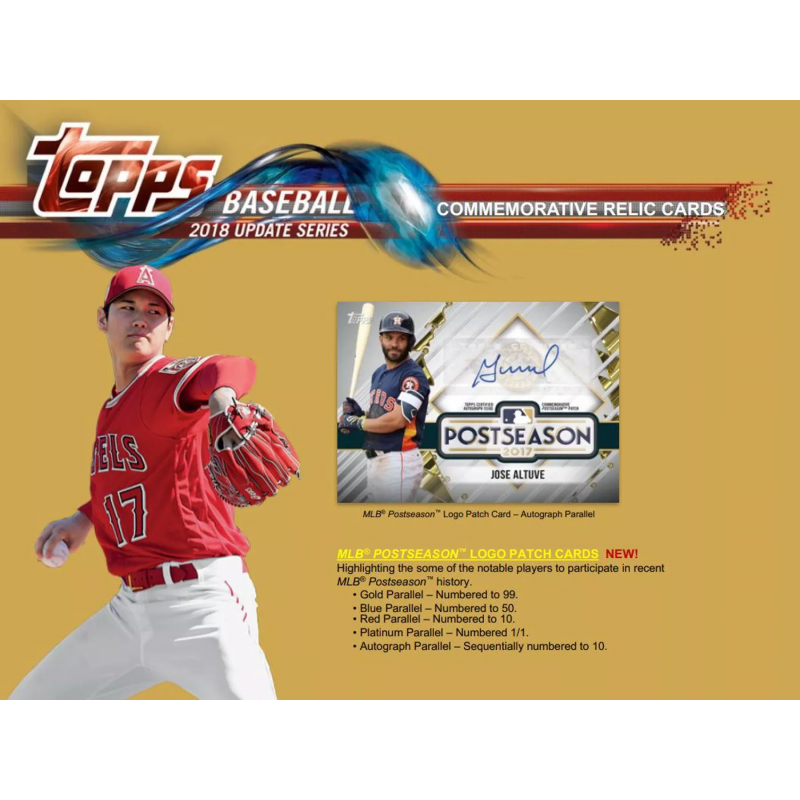 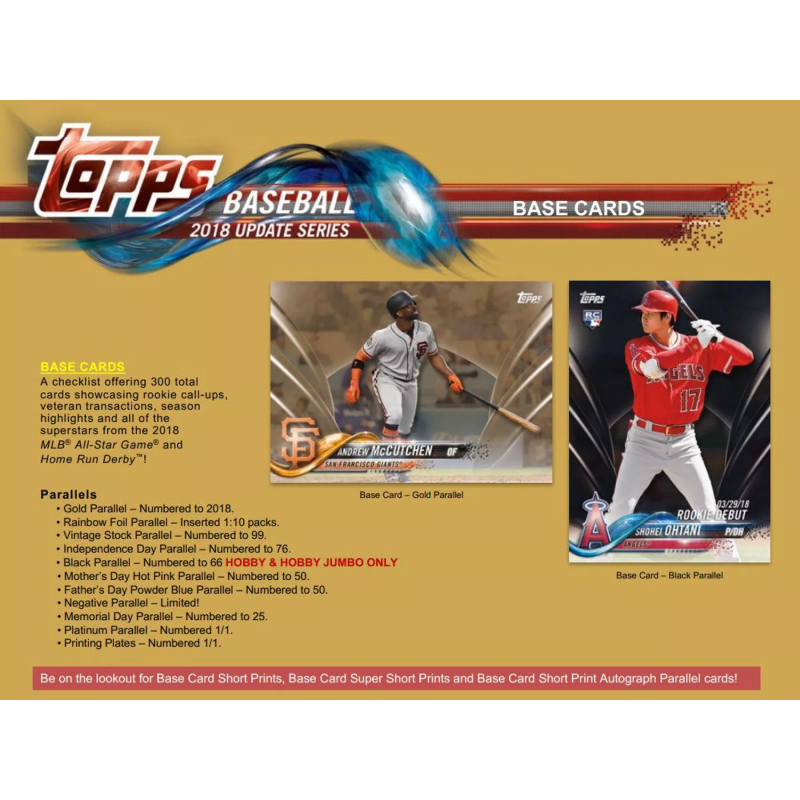 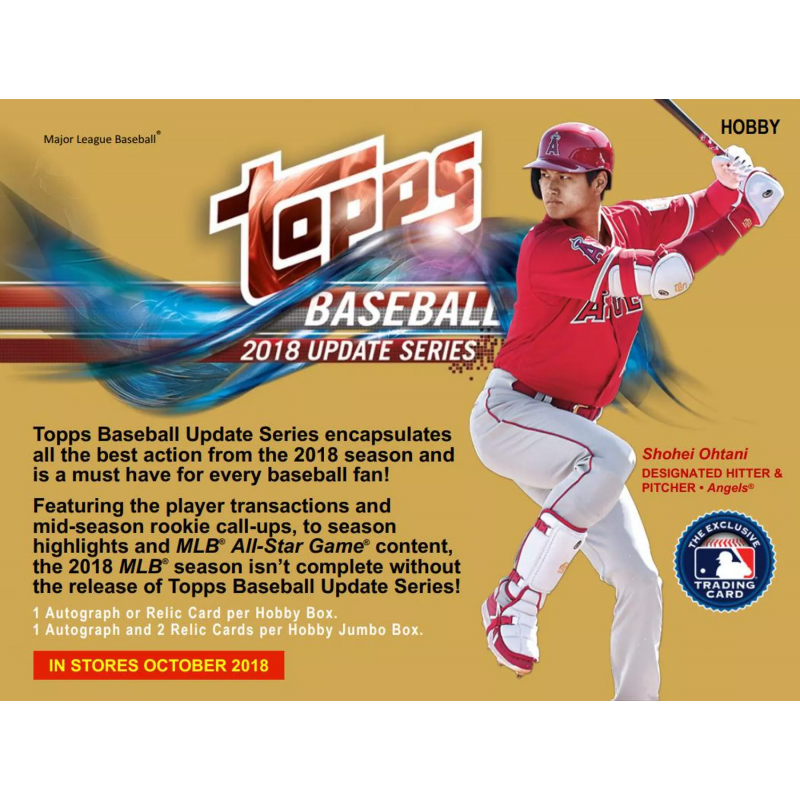 Collect Various Base Card Parallels! 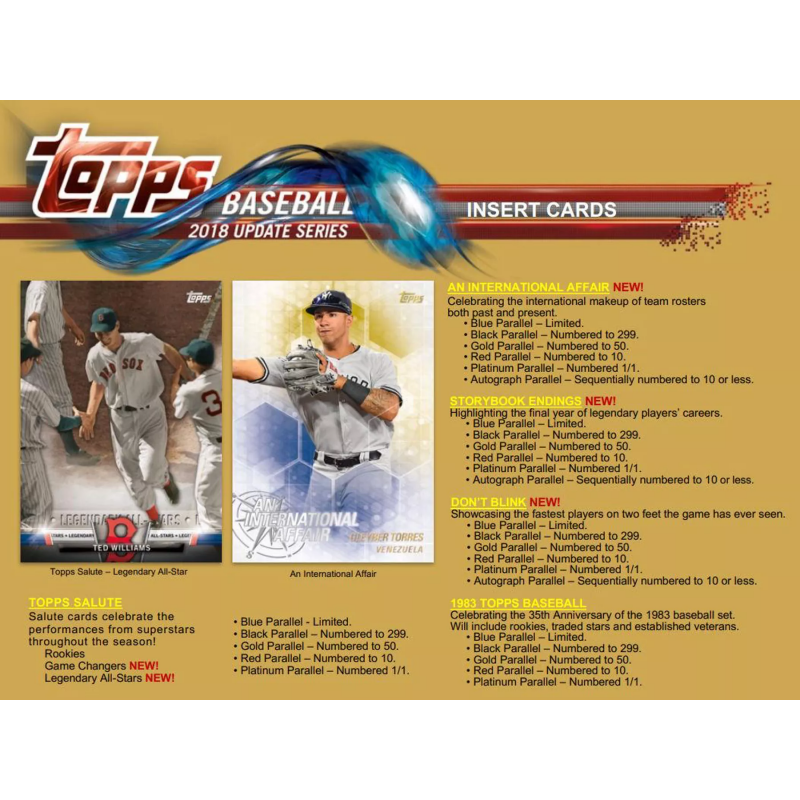 Find 1983 Topps Baseball Inserts! 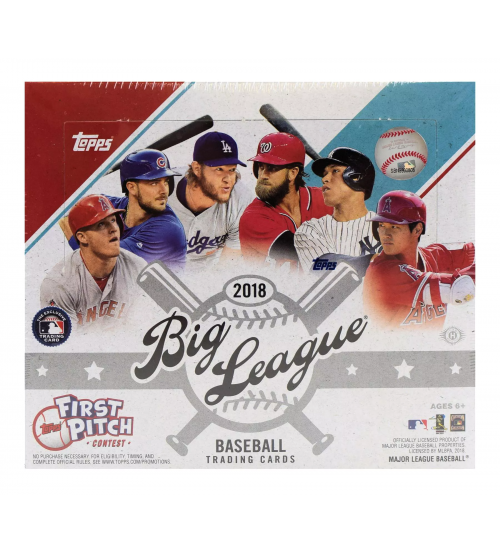 Look for All-Star Jumbo Patch Cards! 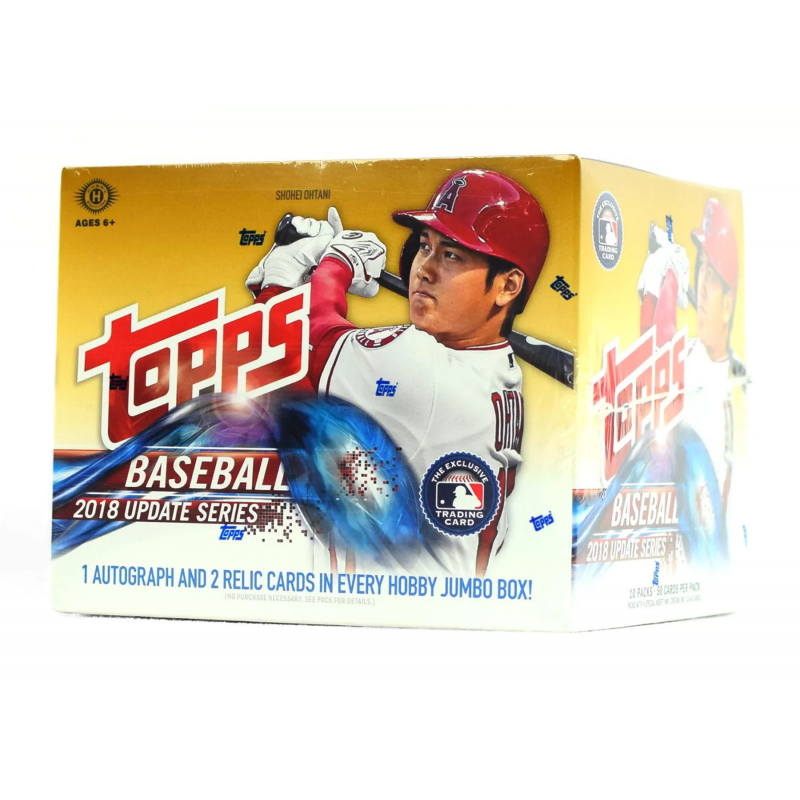 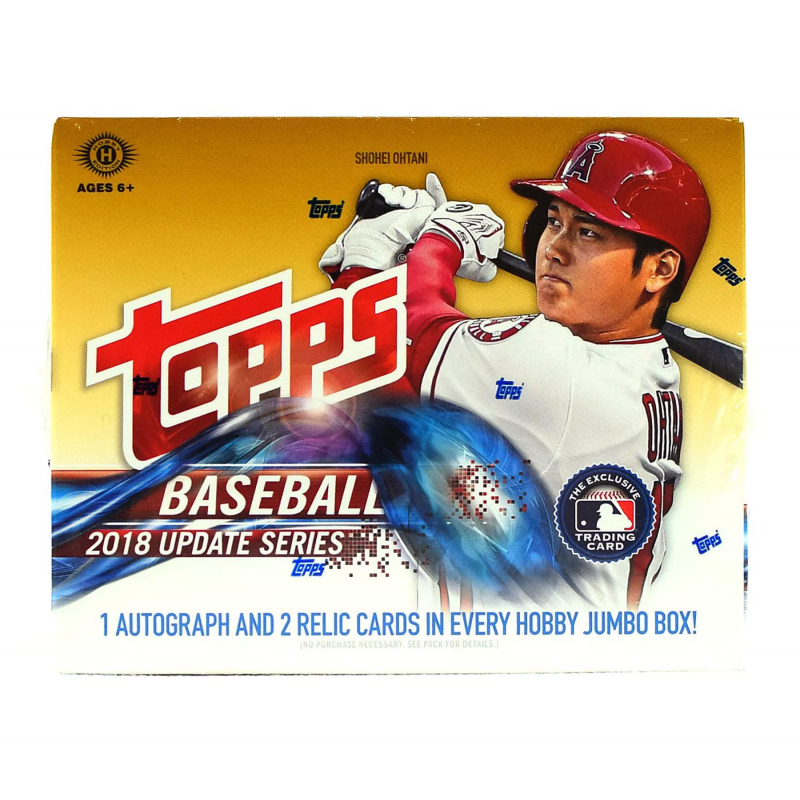 Each box contains One Autograph and Two Relic Cards!